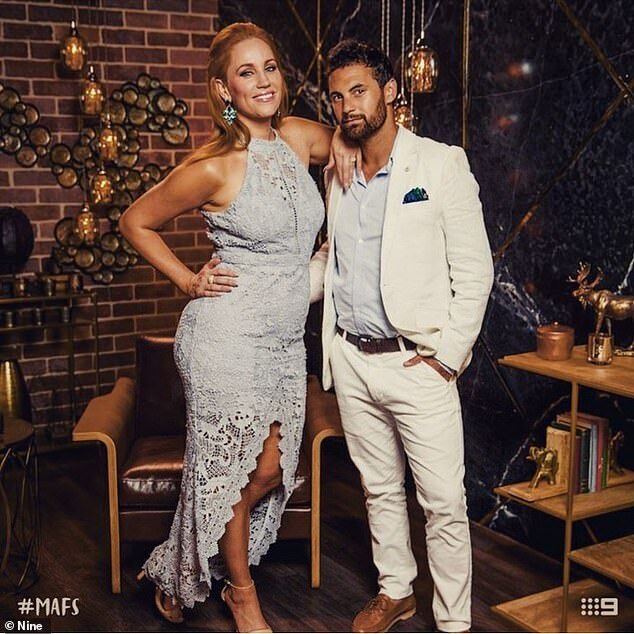 Could lovable Married At First Sight newlyweds Jules Robinson and Cam Merchant be headed for the The Block? 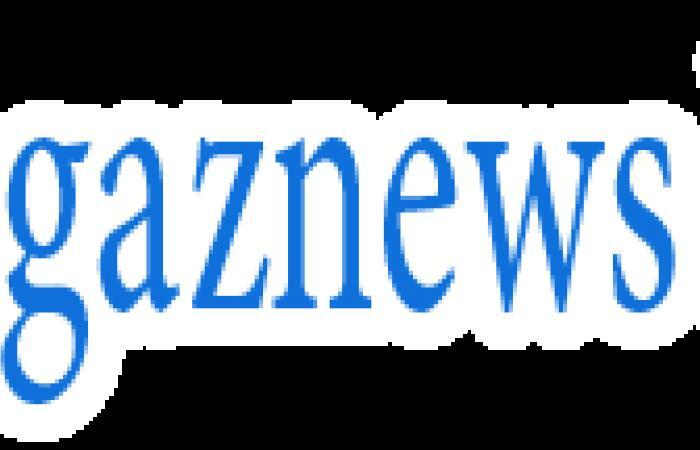 The loved-up couple enjoyed a leisurely lunch with The Block's 2018 winners Hayden and Sara Vale at Sydney's Watsons Bay Boutique Hotel on Thursday. 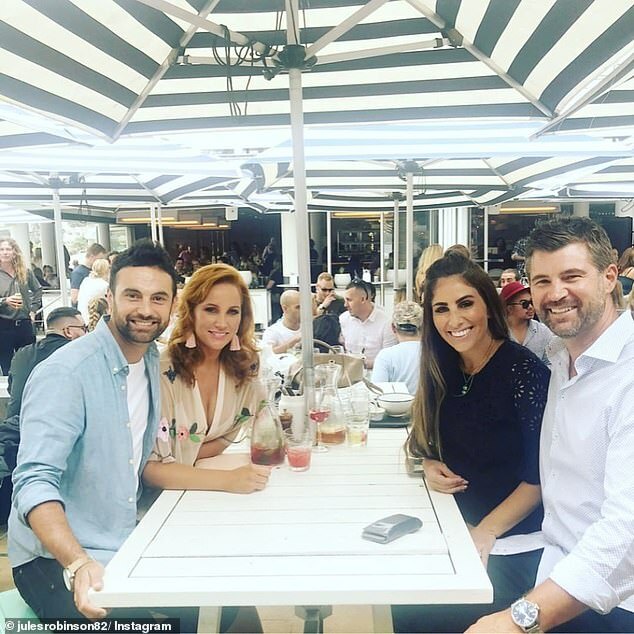 Taking to Instagram, Jules shared a photo of the two Channel Nine reality TV couples spending time together. 'When #MAFS meets these two awesome winners of #9TheBlock!!!' Jules captioned the photo. 'Fantastic achievement! We won love! You won both! Money and you had love!! Amazing,' she wrote under the double-date photo.